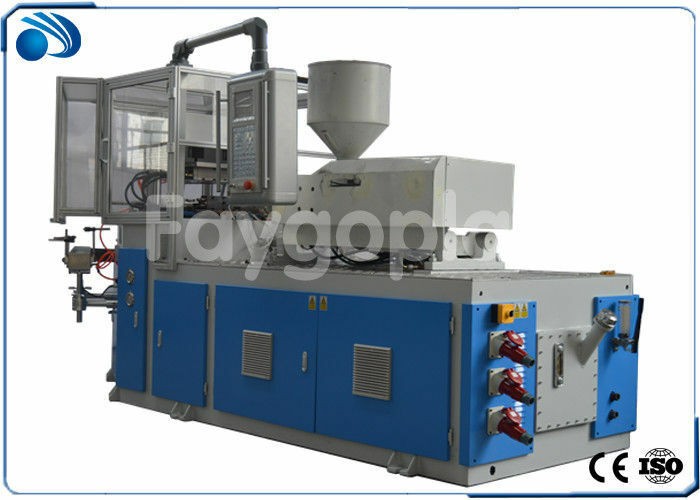 Our company professionally manufactures Injection Blow Molding machine and mould series. 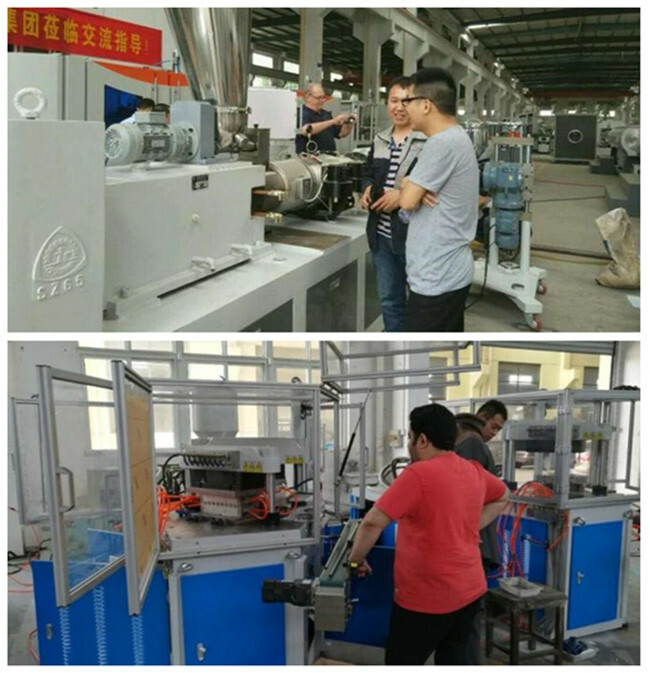 It is a kind of three station-one step hollow molding machine.Products volumes are from 5ML to 600ML, suitable for general material.PE, PP, PS, ABS, SAN, PETG, PCTG, TPU, etc, widely applied to many packing fields, such as Pharmaceuties, Food,Drink,Cosmetic,etc. ● Adopt Electro-Hydrauliec Hybrid Servo System Can Save 40% power than usual. ● Adopt three-cylinder to lock the mold with the replenishing valve,can make the high and short cycle products. ● Apply the double vertical pole and single horizontal beam to make enough rotation space,longer bottles,make the mold installation easy and simple. ● Adopt electrical rotation system for client option, rotation speed and precision can be controlling.